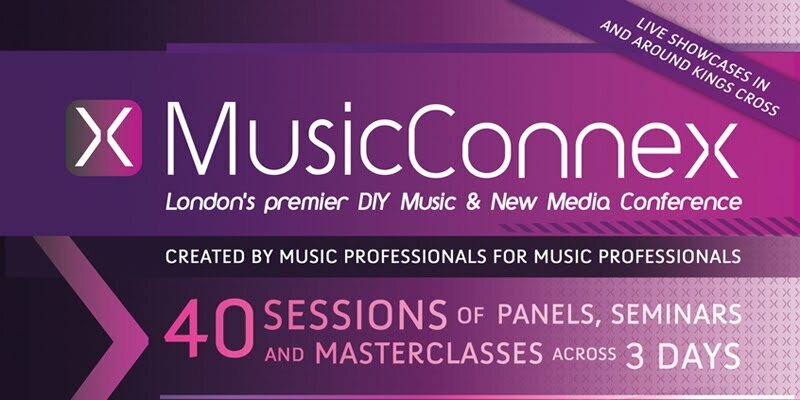 Whether you’re a DIY bedroom producer or an industry veteran, MusicConnex will encourage and inspire you to develop your skills and broaden your business awareness. 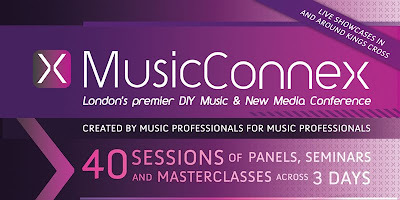 The conference – April 19th-21st - will showcase over 40 session and seminars exploring every aspect of the modern music industry and boasts some of the leading figures in the business, as well as a host of the newest, most exciting, emerging talent. Some of the companies getting involved with the event include EMI, Youtube, Spotify, MTV, and Soundcloud. And we are excited to announce two seminars that Point Blank will be directly participating in. With other seminar titles including; How to get signed, How to maximise Social Networks, Digital Retail, Production, and New Platforms, this is an event not to be missed if you are serious about a career in the music industry! And not only this, Point Blank students (and all readers of this blog) can get themselves to the event for a special price of £49!